Bette Rosenbloom, 59, of 989 James St., died Thursday at Crouse Irving Memorial Hospital. 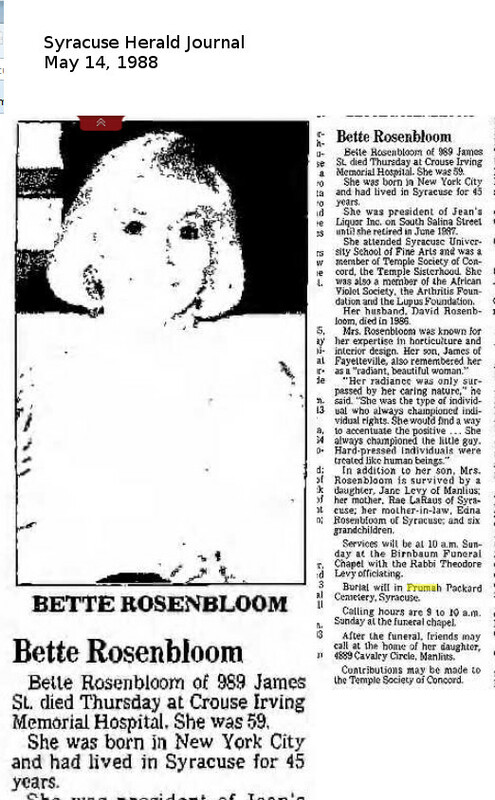 She was born in New York City and had lived in Syracuse for 45 years. She was the president of Jeans Liquor Inc. on S. Salina Street until she retired in June, 1987. 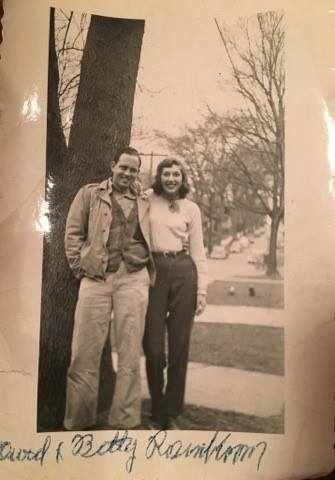 Mrs. Rosenbloom was he was known for her expertise in horticulture and interior design. She attended Syracuse University School of Fine Arts and was a member of Temple Society of Concord, the Temple Sisterhood. She was also a member of the African Violet Society, the Arthritis Foundation and the Lupus Foundation. 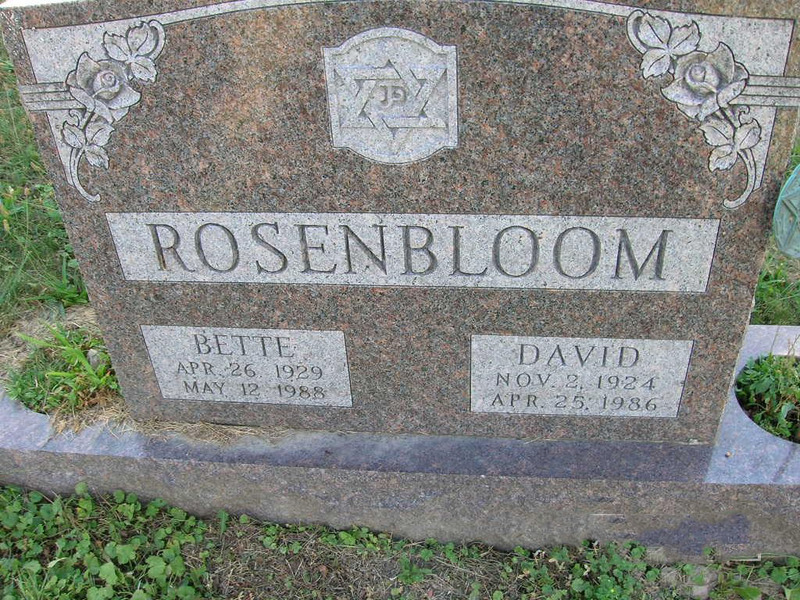 Her husband, David Rosenbloom, died in 1986. 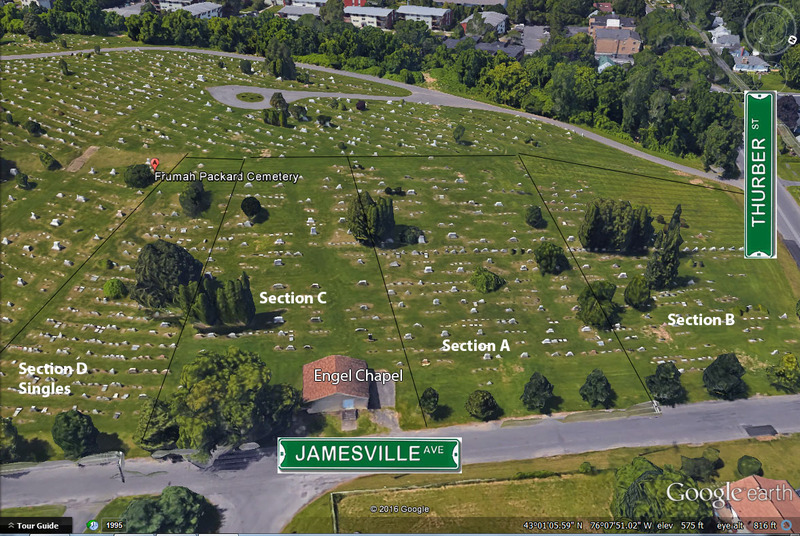 She is survived by a son, James of Fayetteville; a daughter, Mrs. Jane Levy of Manlius, her mother, Mrs. Rae LaRaus of Syracuse; her mother-in-law, Mrs. Edna Rosenbloom of Syracuse ; and six grandchildren. Services will be at 10 a.m. Sunday at the Birnbaum Funeral Chapel with the Rabbi Theodore Levy officiating. Burial will in Frumah Packard Cemetery. Calling hours are 9 to 10 a.m. Sunday at the funeral chapel. After the funeral friends may call at the home of her daughter, 4889 Cavalry Circle, Manlius.